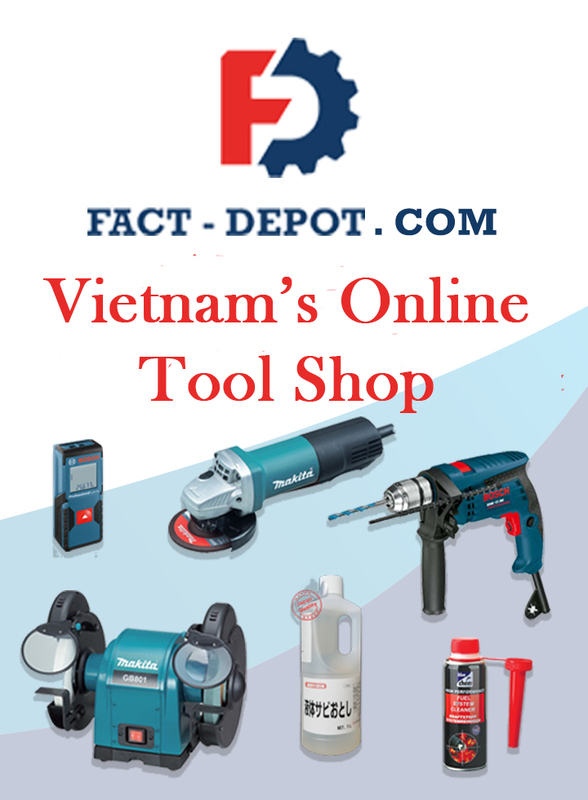 Vietnam Japan Gas Joint Stock Co.
MINH HIEU SERVICE TRADING PRODUCTION CO.,LTD. Aureole Mitani Chemical ＆ Environment Inc. Specialize in exploitation mineral antimony, zinc. Specialize in providing and distributing imported chemical material. Specialize in manufacturing and supplying sterilization gas, ethylene oxide (EO).